If you’re considering sending your dog to daycare, there are some things you should consider. 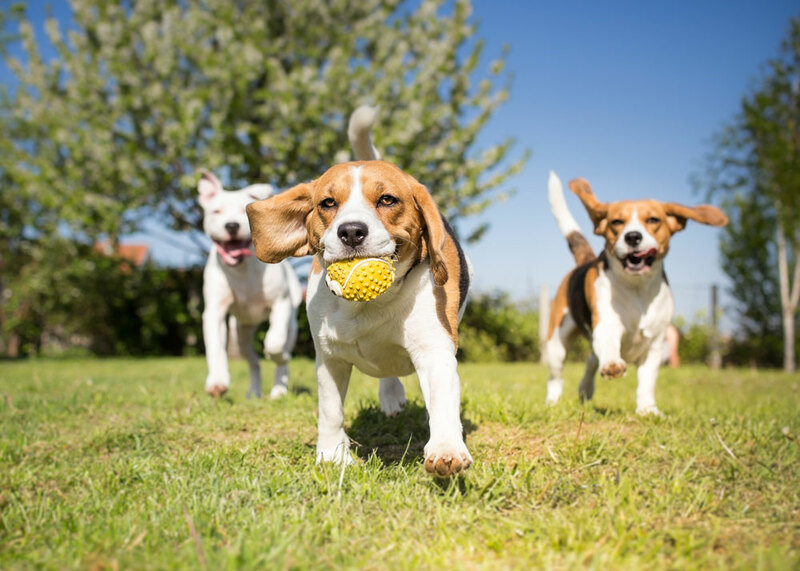 Dog daycare is a place for your pup to socialize with other dogs and it gives them ample opportunity to exercise throughout the day, which is especially great if they’re left alone at home for most of the day. 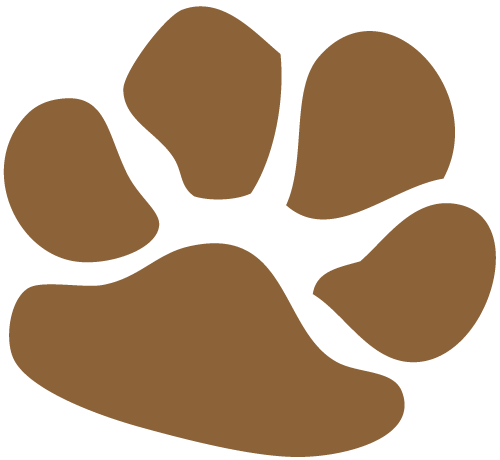 However, there can be problems with dog daycares: if your dog is anxious or aggressive around other dogs, if the daycare isn’t a healthy place for dogs, or if the staff isn’t knowledgeable about dogs and their needs. A good thing to have at daycare and in general is a collar with up to date information. This allows staff to not only identify your dog with easily accessible contact information, but it also allows them to grab your dog quickly and easily. Some daycares may also require specific collar types, like buckle or breakaway collars. Another great thing to have as a dog parent but also is essential for dog daycare is a leash. The staff at your daycare may want to take your dog out for walks throughout the day. Also, leashes make transportation into and out of the daycare easy and painless. It depends on the daycare, but your pet may be fed during the day (if that’s their usual schedule) so it’s important to bring their food. This is especially important for dogs with dietary restrictions or allergies. You may also want to drop off some treats with your dog, just in case! If your dog has any sort of medical conditions that require regular distribution of medication, you will need to bring that to your daycare. You should also include specific instructions on how to give your dog their medication, as this will make it easier for staff to accurately medicate your dog and keep your dog used to a regular routine. Finally, leave emergency contact information with your daycare. 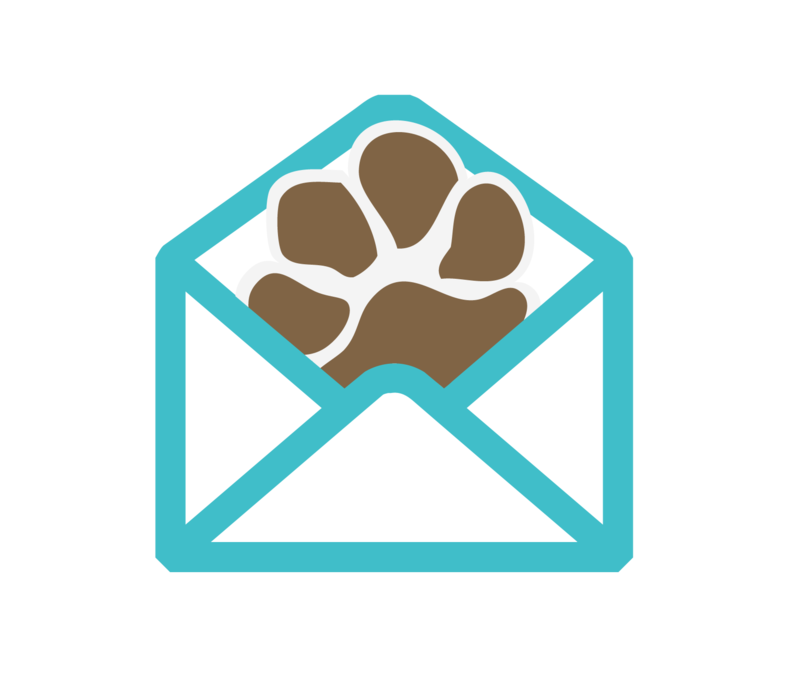 This can include alternate phone numbers to reach you at (in case you can’t be reached with the information on your dog’s collar) but also numbers for other members of your dog’s family who can be reached in an emergency. You should probably also include your vet’s number and address, in case of medical emergency or questions about things like medications. You’re entrusting your dog with people who should take care of them as if it was their own dog: make sure you’re comfortable leaving your dog with them. What does the playroom look like? Is it kept clean? Is there plenty of space for your dog to roam and play? Are there things that could be potentially dangerous? You want to know you’re putting your dog in a safe and comfortable environment. Does the staff seem knowledgeable about dogs? Do they have a background in dog care? Do they own dogs themselves? Are they passionate about dogs? These will indicate how well they might take care of your dog – if they love dogs, they’re more likely to take care of yours as if it’s their own. How do they manage the dogs? Do they separate based on size and energy levels? Are all the dogs thrown in together? How do they manage potentially aggressive dogs? Fights? These are important for the safety of your dog. You don’t want a mild chihuahua being in the same pen as a hyperactive German Shepherd – this could be bad for both dogs. How they handle potentially dangerous situations between dogs will indicate how they will take care of your pup in a similar situation. Will your dog like doggie daycare? If your dog isn’t normally good with other dogs, then they probably won’t be good with dogs at daycare. Daycare isn’t a place for your dog to begin socializing via baptism by fire: if you want your dog to become more accustomed to their four-legged brothers and sisters, then a gentle transition is better than throwing them in a room with 15 to 20 other dogs. Also, if your dog is a natural introvert, who generally likes to be by themselves, putting them in a highly energetic environment may overwhelm or stress them. Know your dog’s personality, and then make a judgment based on that whether dog daycare is the best fit for them. The daycare may expect your dog to be vaccinated or altered, for the safety of the other dogs in the daycare. When you choose an appropriate daycare for your dog, make sure you understand these expectations. If you’re ever confused about these rules, ask the daycare staff. Be prepared to also provide medical information on your dog, including rabies vaccinations or other medical necessities. The staff may ask for up to date records of this information. Is your dog being aggressive? Are they initiating fights with other dogs? Do they tend to stick to themselves, without engaging with other dogs? The staff of the daycare will be watching your dog all day and will be able to inform you whether or not your dog is acclimating to dog daycare. As dog professionals, who are used to working with dogs of all sizes, breeds and personalities, they have good insight into what makes a dog happy and healthy. 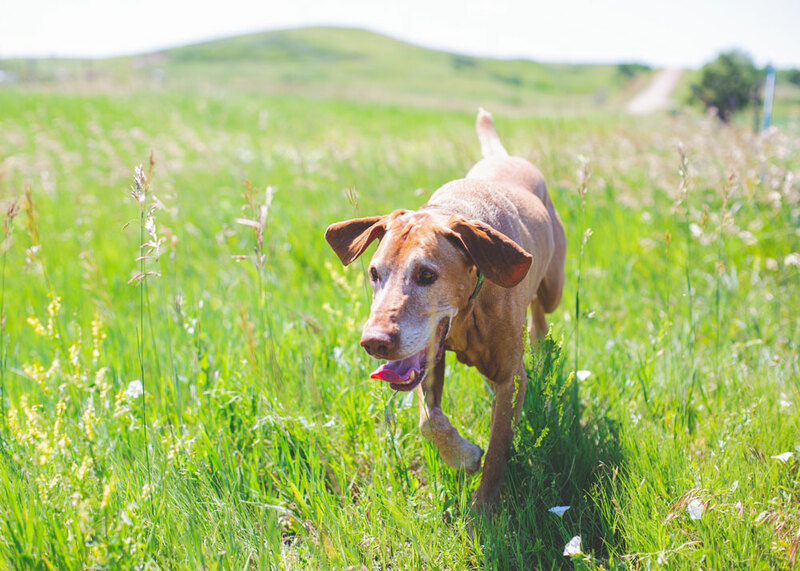 Listen to their advice when it comes to potential behavioral problems with your dog. Also, expect them to be honest with you about your dog: if your dog’s being a bully, they should tell you, rather than sugar-coating it. There’s a difference between good tired and bad tired. Good tired is like after a walk: your dog is happy and content but isn’t unwilling to have more fun. Bad tired is when your dog is exhausted: refuses to move, doesn’t seem all that happy even when getting home. Make sure to check for these signs, as this may indicate whether your dog is being stressed at daycare. If they do seem like they’re not adjusting well to daycare life, then you may have to consider removing them from either that particular daycare or daycare in general. While monitoring for signs of distress or fatigue is important in your dog, it’s also important to give your dog time to adjust. However, like I said above, if they seem consistently stressed or aggravated, then you may have to take them out of a daycare environment. It’s also important you don’t overreact if your dog comes home with scratches, or if they get a cold. Scratches and nips are just part of puppy play: the staff at the daycare will be watching your dog for more serious or aggressive interactions. Colds just come from being around other dogs, carrying different bugs, much like when flu season hits at the workplace. These things are natural as your dog is adjusting to a new environment and new friends. Many dog daycares have live feed cameras, so you can snoop on your dog while you’re away. While these are great for occasionally checking in and seeing your dog’s adorable face, don’t obsessively watch your dog. You put them in daycare for a reason: to give them a break from you and to let them have fun without your constant monitoring. The best way to find a good daycare for your dog is to ask for referrals from people you trust. Maybe it’s your BFF at the dog park or your BFF in everyday life; or you can ask your vet, who will know which daycares are the best health-wise for your dog.